While printers have been used to produce documents for several years, 3D printers can now create several things. It is no longer just about paper. As you will see, these devices are able to create just about anything you can think of, and they are being used for many purposes, as well. One of the ways in which 3D printing has been used can change the way you shop. We’ve all gone to the store for things like jewelry, mounts for our digital devices, and things for our home. People who like to play certain games, may even go to specialty shops to pick up their equipment. However, with a 3D printer, you can save the time, and trouble, of going to a store to buy those things. You can just make them. If you don’t have a 3D printer of your own, you can go to a location that has one, and order the very thing you need. It’s made specifically for your needs based on your own specifications. Those that teach in schools can also use it to create models for the classroom. Creating a visual for students will allow them to see what you are talking about. For example, you can create low-cost replicas of artifacts – like the sphinx or other historical objects – to get your children more interested in the lesson. 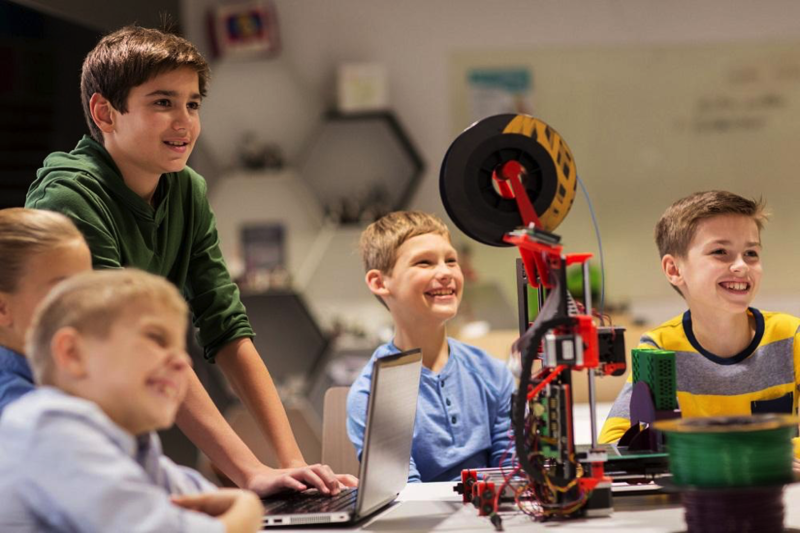 If you teach older students, in middle and high school, you may even show them how to use the machine to create their own things. Helping them learn, and getting them involved will spark their imagine, and could lead to several other possibilities. If you are someone who likes to fix things such as a car, or you are a contractor who is building a house, you may already know about the wonders of 3D printing. Machines are already being used to create cars, and certain parts, which are lighter, and – in some cases – stronger. One of the ways that 3D printers are being used is to cut diamonds. As many people know, the cut of a diamond is a defining characteristic. If cut well, it will achieve high levels of brilliance, sparkle, and durability. It also includes five separate parts: The table is the flat surface on the top, and its percentage is the ratio of the width of the table to the width of the entire stone. The crown, or the area around the table, extends from the top of the stone down to the girdle (or widest point). The bottom of the diamond – or pavilion – is located in the middle. It meets the crown at what is called the girdle, which spans the width of the stone from side-to-side, and its measure represents the perimeter of the stone. Lastly, the culet is the smallest part found at the bottom of the stone. While originally intended to protect the pavilion, today’s diamonds often make that feature unnecessary. How Is A Diamond 3D Printed? Thanks to current technology, 3D printers will soon be able to create diamonds using a carbon-based preceramic polymer. 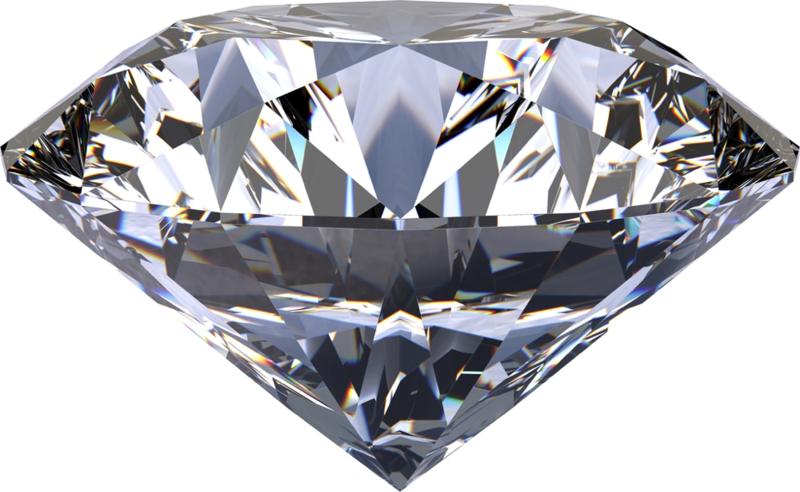 However, the result has many similarities to that of a real diamond. Once you select the shape, the machine deposits layers of polymer and ceramic powder much like a traditional 3D printer. Heating it to over 100 degrees changes its shape causing a physical and chemical change, and the polymer crystallizes into a diamond. With 3D printer technology, people can now create their own items using a much cheaper method that still creates a strong product. Whether you use it for gaming equipment, car parts, housing material, or creating your own diamond, the ability is becoming more available every day. Let your imagination run wild.